Combining fully automatic operation and the ability to properly charge multiple battery types, the PRO-LOGIX PL2310 is the perfect charger to meet the needs of today’s and tomorrow’s professional technician. Intelligent, beneficial, safe and versatile – one charger does it all, from fast charging and battery repair to battery maintenance and long term storage charging. 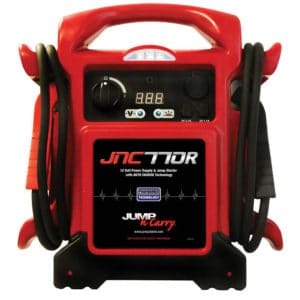 Plus, with the ability to properly charge virtually any lead acid battery type, it is the only charger you will need. Flooded, AGM, Gel Cell, Spiral Wound, Marine and Deep Cycle batteries all can be charged right with the PL2310.